The capital city of Illinois is a smorgasbord of unique event centers. 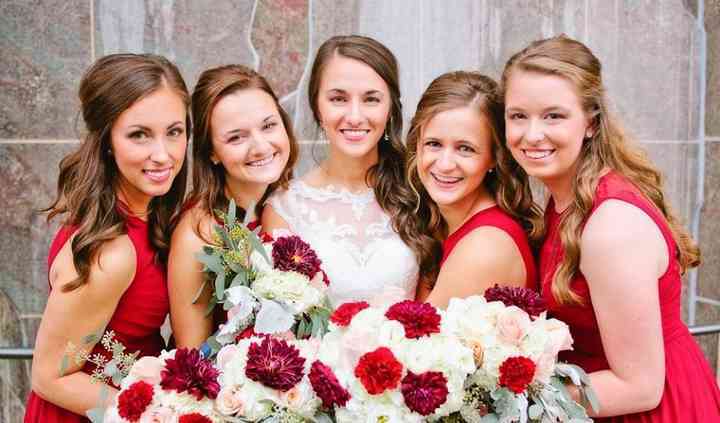 Springfield wedding venues are steeped with the culture and history of the entire state, while also infused with modernity and fun. Springfield...Read more wedding venues include rustic country farms, stately historic buildings, and charming bed and breakfasts. Your love story is one for the ages. Why not add your romance to the history books by marrying in Springfield, an Illinois city steeped in larger-than-life history? Best known as Abraham Lincoln's hometown, Springfield is a charming city with a wide array of enticing wedding venues from which to choose. What could be more romantic that marrying in a Springfield garden? After all, the city is nicknamed the Flower City. Tie the knot in a fragrant rose garden, or channel Old World luxury and wed in Roman-style cultural gardens. Picturesque gazebos and scenic bridges provide the perfect backdrop for your wedding photos. History buffs may want to embrace Springfield's rich past on their wedding day. Springfield has a number of gorgeous wedding venues that harken back to the time of Honest Abe himself. Downtown, you can exchange vows at a restored historical hotel or at the Lincoln Presidential Library and Museum. 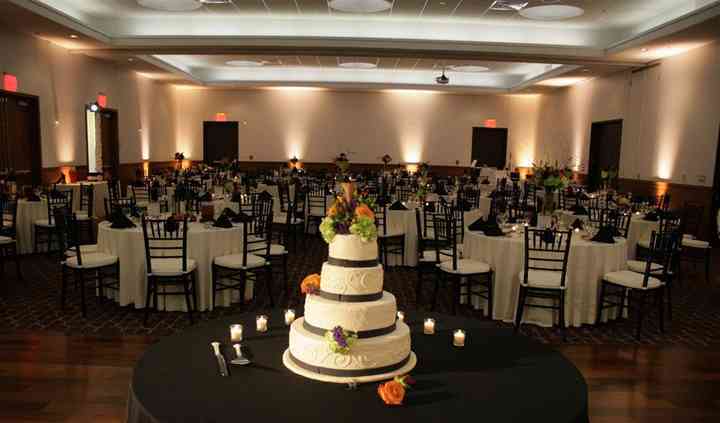 No matter which venue you choose, wedding guests will delight in their hotel options in Springfield. Affordability goes hand in hand with relaxation in this town, with the average night's hotel stay ringing in at $130. Just outside of Springfield, nearby cities feature even more great wedding venue options. Head northwest to Petersburg, where uniquely Midwestern resorts await to host you and your guests for the wedding weekend. A sprawling lawn and bubbling river set the stage for your wedding day. Southwest of Springfield lies the town of Loami, where you'll find quaint vineyards nestled nearby pretty ponds. Say "I do" at sunset and top the evening off by toasting with wine made on site. Like most Midwestern cities, Springfield experiences mild summers and chilly winters. Not surprisingly, spring is the city's loveliest time of year. Fields abloom with wildflowers signify the end of another cold winter and Springfield bursts with color. It's no wonder spring is the most popular time of year for weddings in this town. 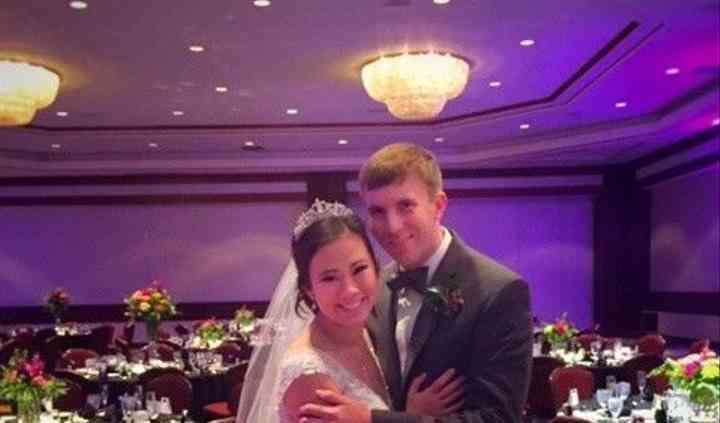 Summer weddings are also quite common in Springfield, with fall weddings gaining steadily in popularity. Winter ceremonies are less common, but since the city sees relatively low amounts of snow compared with nearby Chicago (Springfield gets an average of 19 inches per year), your guests shouldn't have much trouble joining you for your nuptials even in the colder months. Couples concerned with weather threatening their good time should consider an indoor venue or opt for an outdoor venue with a good rainy day option. Once you've decided on your dream Springfield wedding venue, check out WeddingWire's useful planning tools. Chat with vendors, track your spending and create your guest list, all in one convenient spot.